Sven left Nora. Or did Nora leave Sven? Something went wrong between them –but what? Sven should know. He’s an expert in interpersonal communications for the company Human Content, analyzing and counseling people on body language, coaching professionals. His relationship rupture coincides with a mysterious new project, where Sven is tasked with teaching emotional expression to the artificial intelligence SAM, an experimental digital coach. As Sven’s knowledge is transferred to SAM, man and machine grow closer. But how reliable are his assessments? Why does he experience blackouts? What does the company actually want from him? And what happened to Nora? 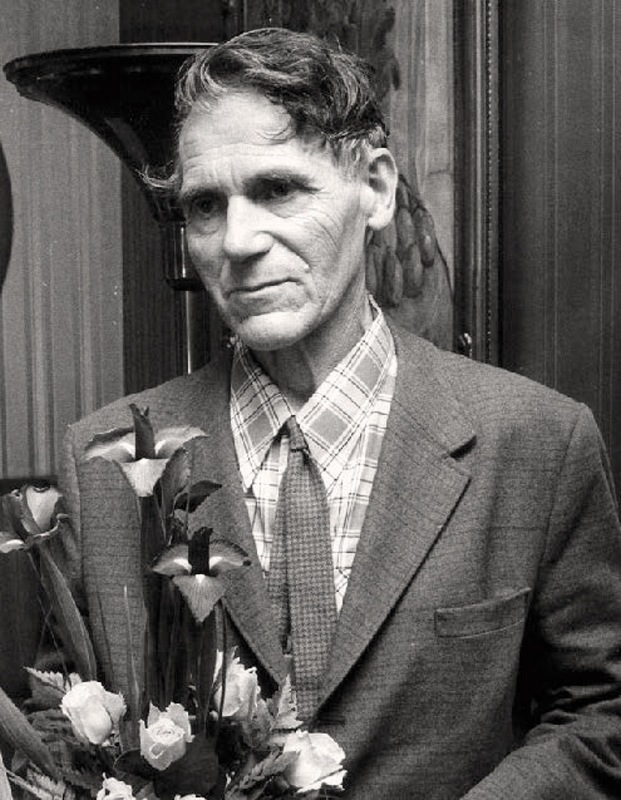 Bår Stenvik (b. 1976) is a journalist. He has studied English, literature, and musicology, graduating with a M.A. in Liberal Studies from New School for Social Research in New York. “ In 2011 Stenvik published Dirt (Skitt) – a journey in dirt and bad smells, through historical and cultural examples. 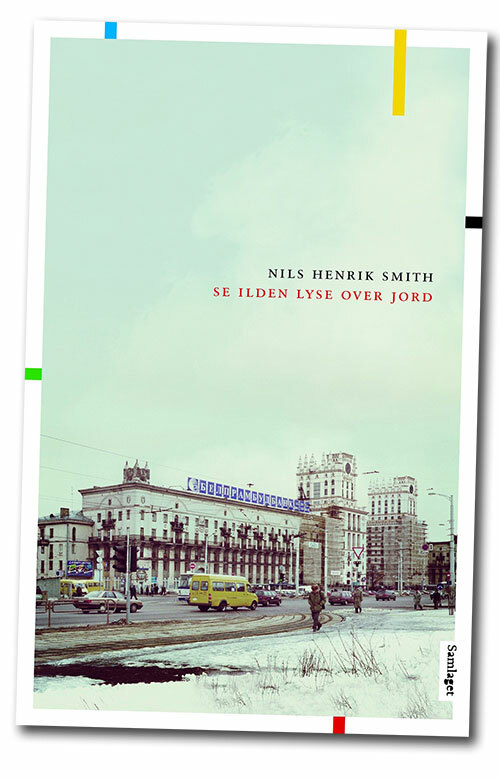 Dirt was awarded with The Booksellers’ Non-Fiction Prize 2012. 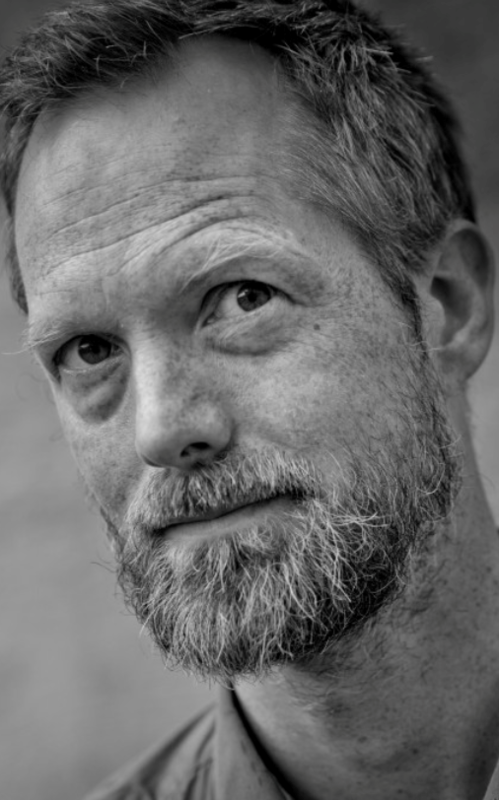 He wrote Bluff (Bløff) in 2014 about our yearn for realness and authenticity, and how we cheat in advertising, politics and identity struggles, etc. 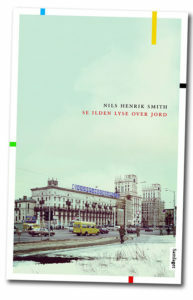 Translation rights for Bluff were sold to Germany, Russia. 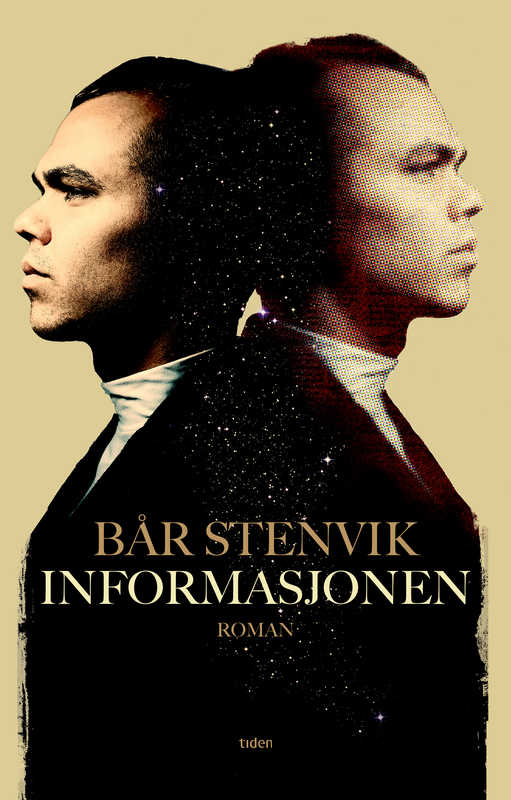 The Information is Stenvik’s first novel. Olav H. Hauge (1908 – 1994) was born in Ulvik, the fjordside village where he spent almost his entire life. While his mother Katrina had deep roots in Ulvik, his father Håkon came from Sogn, several mountain ranges and one fjord farther north. 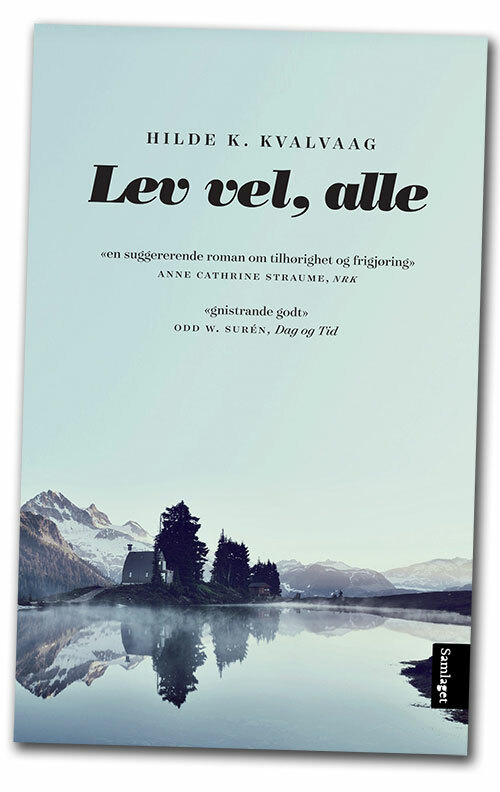 Reluctantly, 16-year-old Knut goes on a trip to Canada with his mother Gunhild. The plan is to follow the footsteps of his great-grandfather who left his wife and six children in Norway, never to return. Knut has dropped out of school after a serious act of violence against his best mate. His mother’s aim is to make this trip into turning point. Moreover, she also has an urge to get away. The journey takes them into the great Canadian wilderness where nothing turns out to be as they have planned or imagined. When Jan Roar Leikvoll died in 2014, he left behind several manuscripts. One of these was The Preacher (Forkynnaren). Here we meet an old man called Hans who suddenly wakes up one day after a long spell of illness, convinced that he has a personal calling. 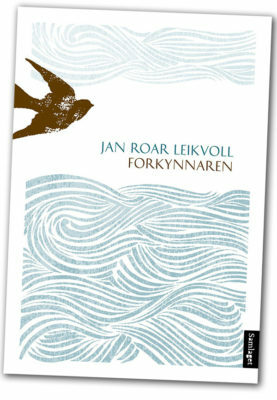 Without knowing what lies ahead, he leaves his farm and rows his boat across the fjord, never to return. On his journey he takes on passengers who tell him about their longings and their life stories. The Preacher is a beautiful little narrative about loss, consolation and reconciliation.